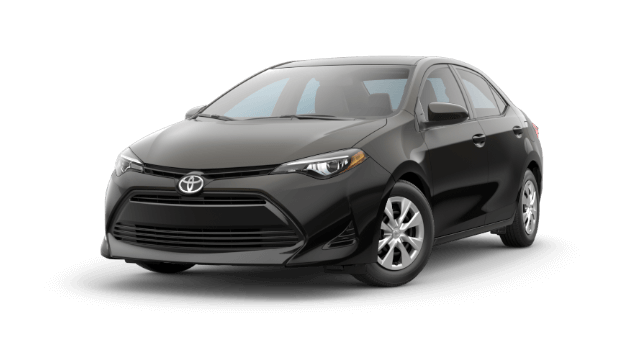 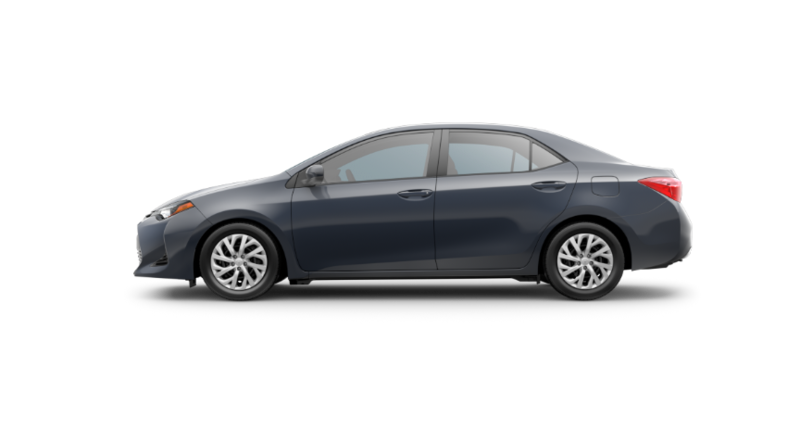 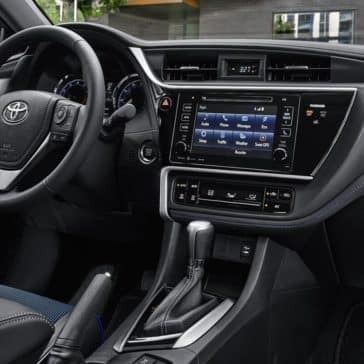 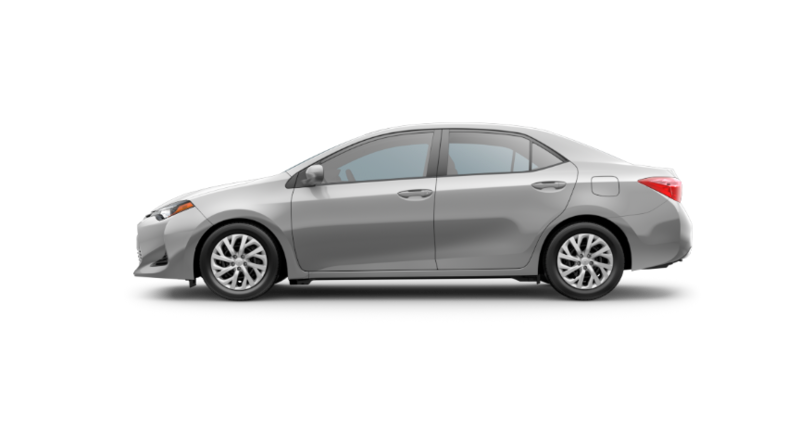 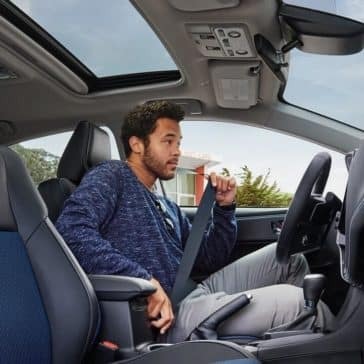 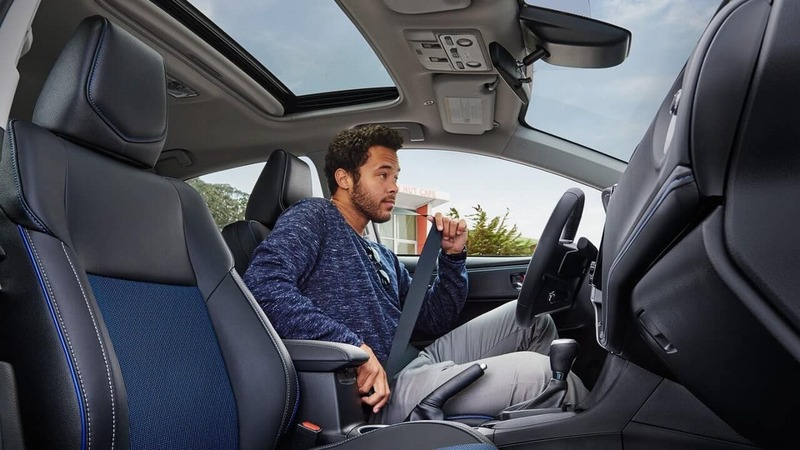 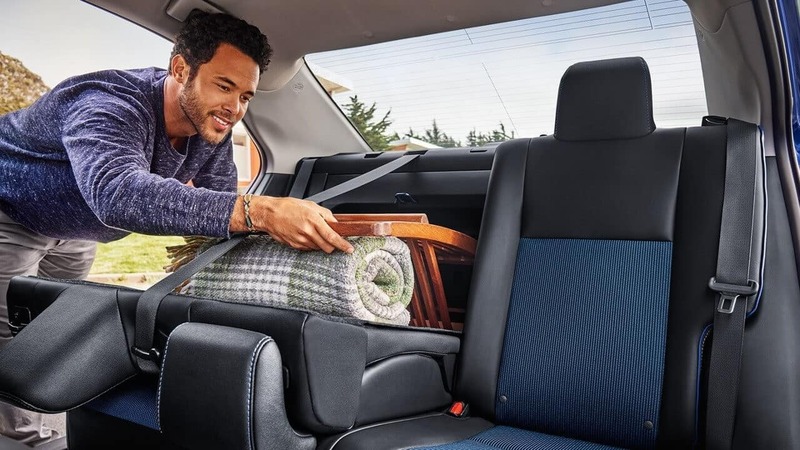 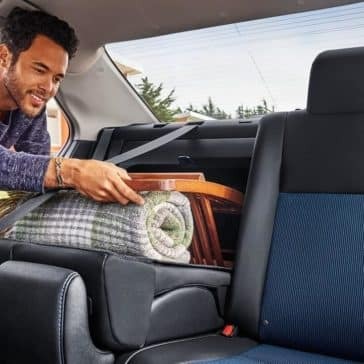 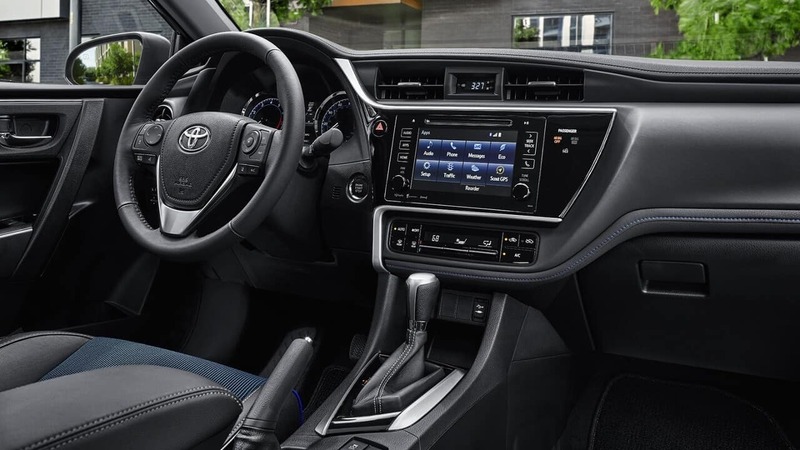 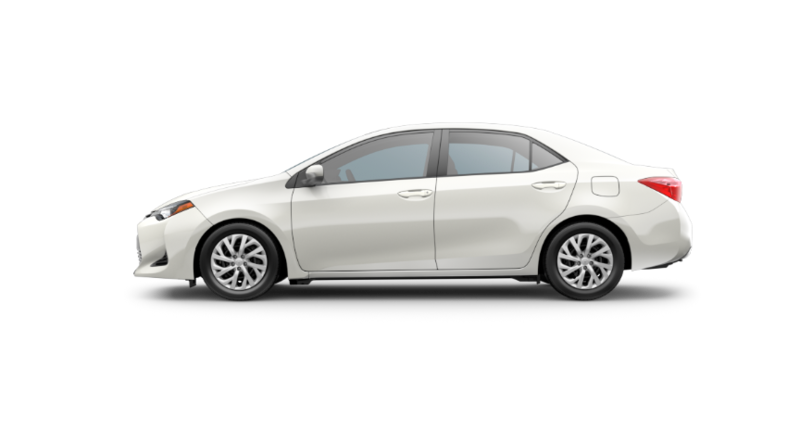 If you’re looking for quality materials, lots of features, and the most comfortable accommodations for your money, then it’s time to step inside the interior of the 2018 Toyota Corolla. 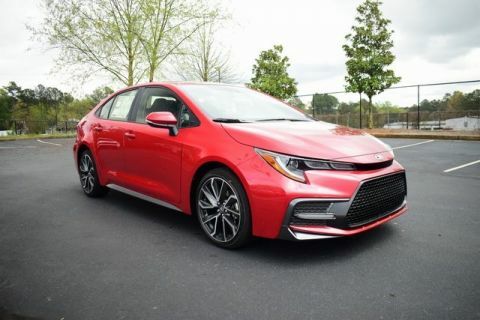 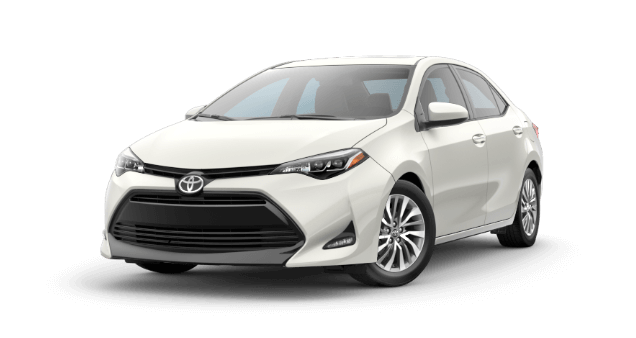 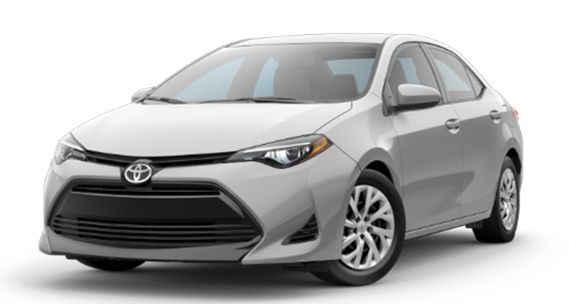 The 2018 Toyota Corolla trims run the gamut from the performance-focused SE to the ultra-indulgent XLE. 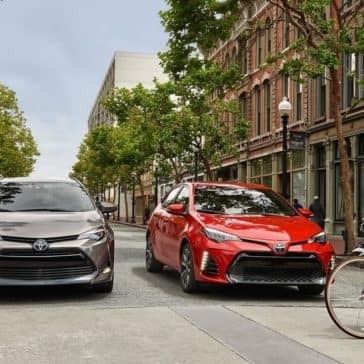 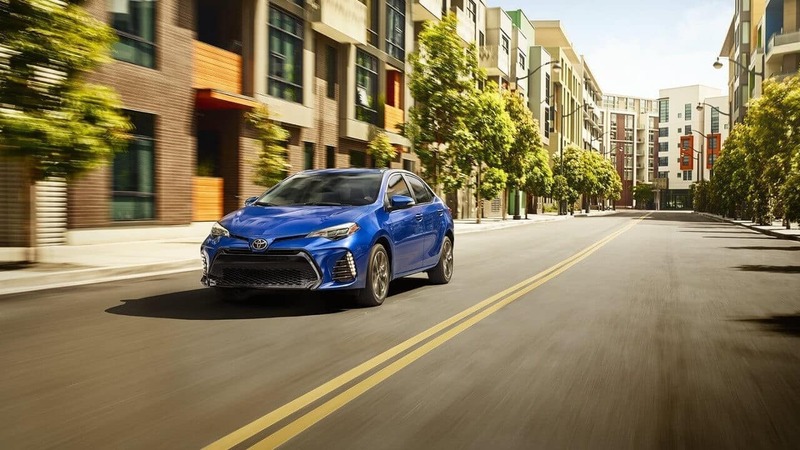 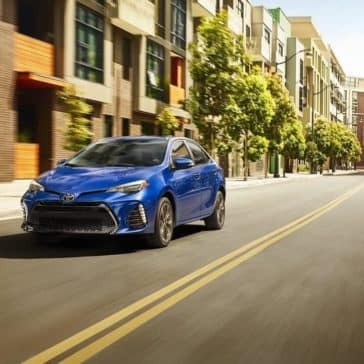 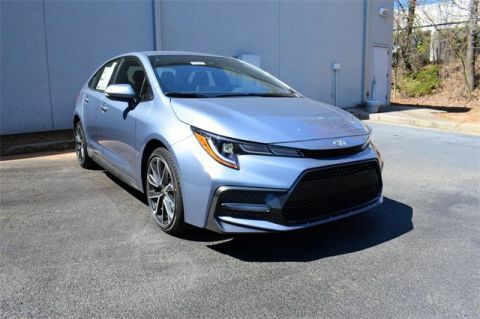 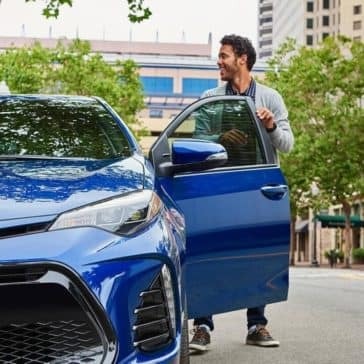 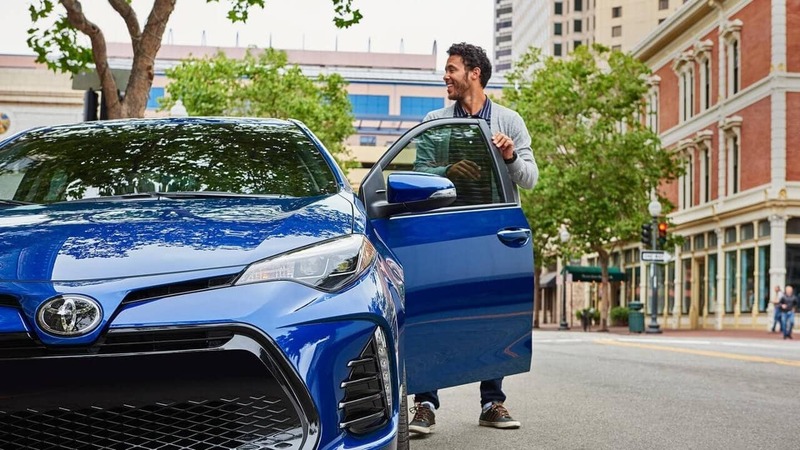 The 2018 Toyota Corolla performance delivers a good fuel efficiency, providing you with plenty of MPG in cities and on the highway. 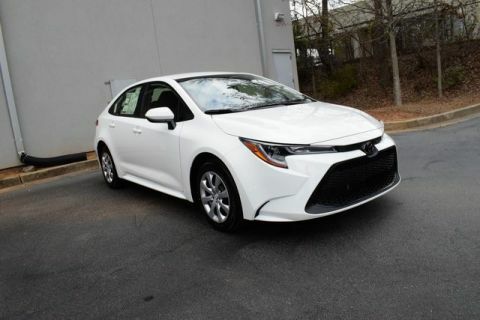 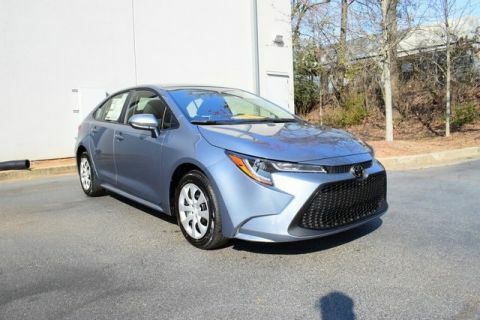 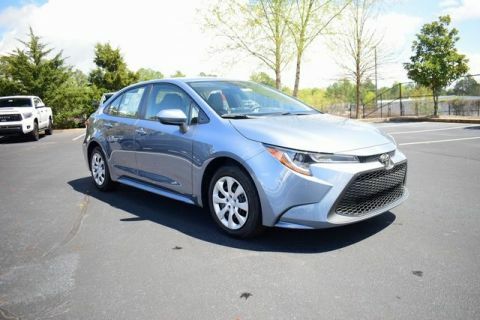 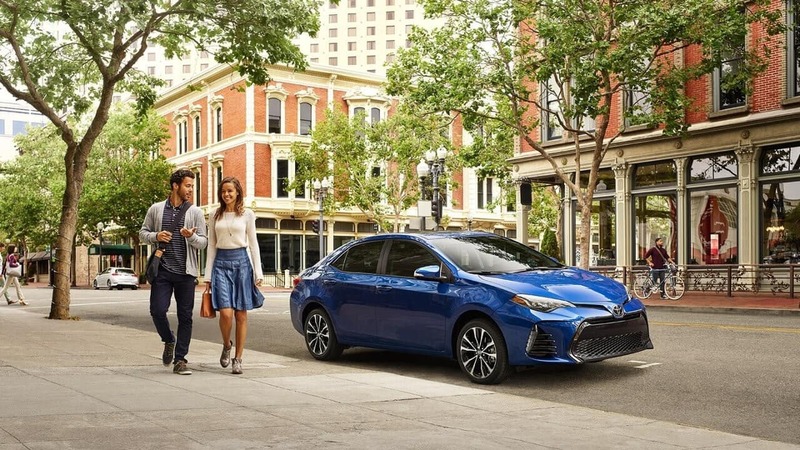 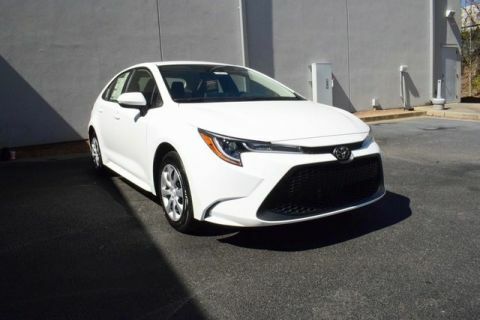 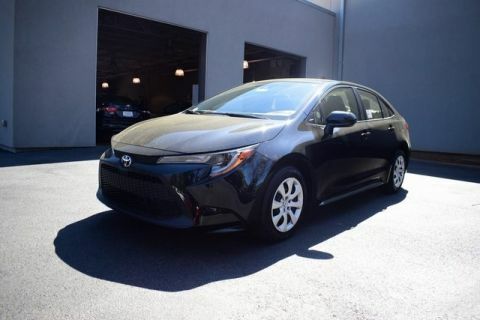 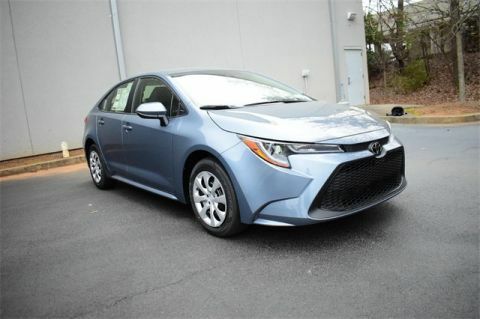 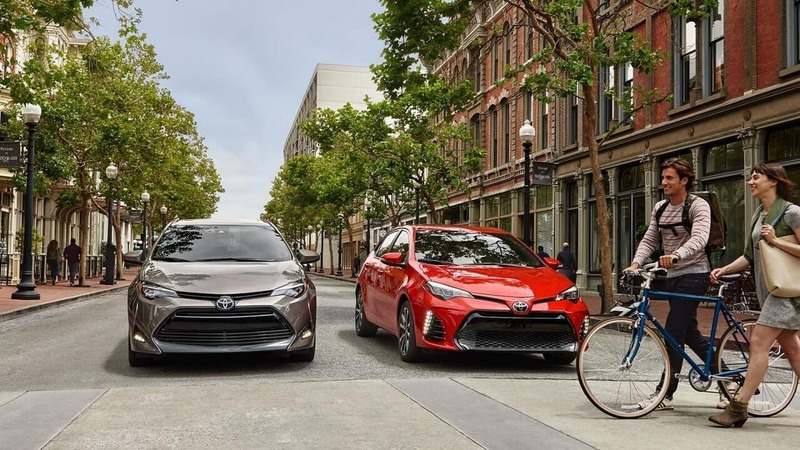 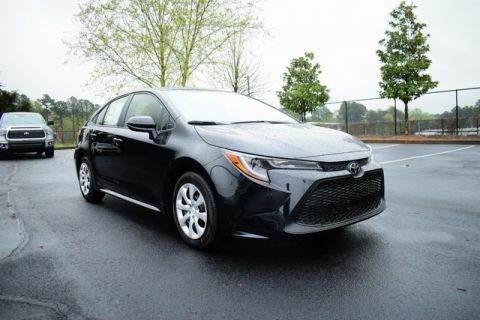 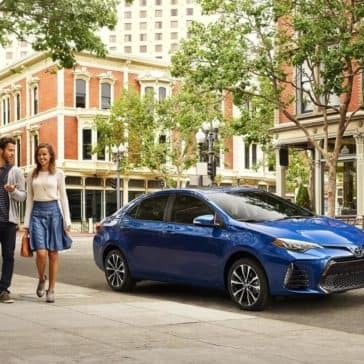 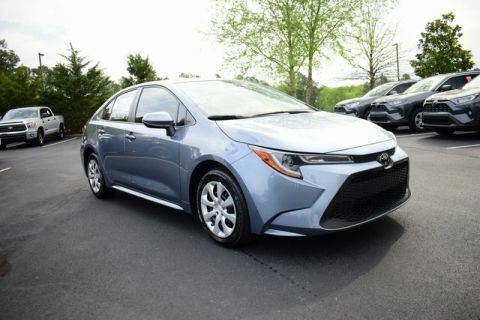 Experience the Corolla’s performance for yourself on a test drive in Marietta.